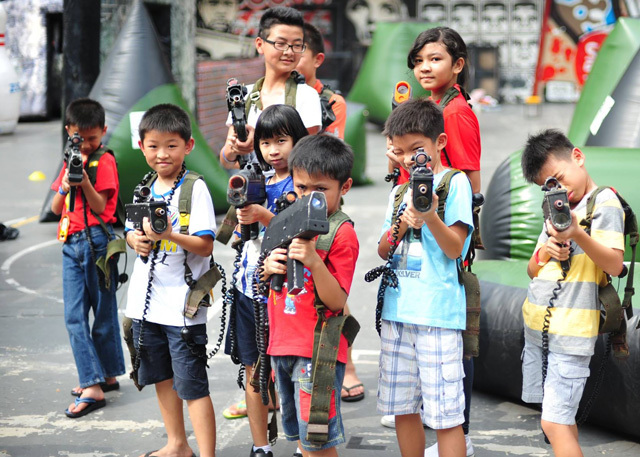 Combat Skirmish Laser Tag was founded in 2005, under parent company The WOW Experience. 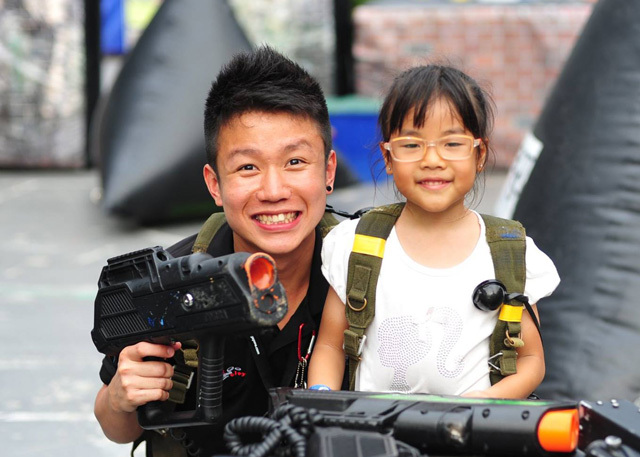 We are the leading pioneers of mobile laser tag gaming here in Singapore. 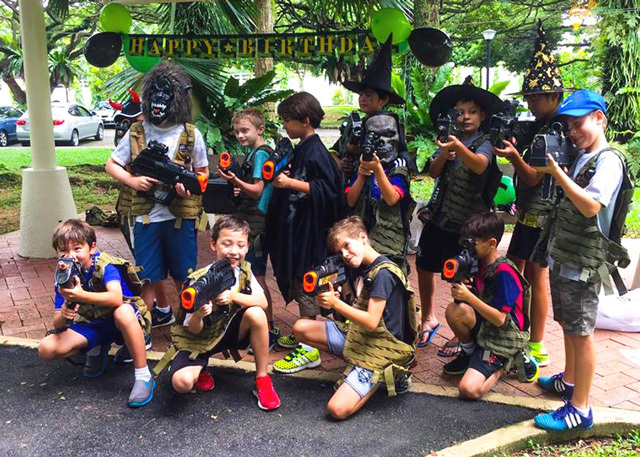 Over the years, we’ve brought lots of fun and excitement to both children and adults alike, through birthday parties, corporate teambuilding sessions, school events, fun shoot-out events, family carnivals and more! Our laser tag equipment and guns do not emit any harmful laser beams. Our laser tag guns are powered by harmless infrared light, similar to that of your TV remote control. They are fully battery operated with no physical projectiles involved, hence our guns are not considered firearms and are totally safe for all ages – even children as young as 2 years old can join in the fun! This means you can play Combat Skirmish Laser Tag anywhere and everywhere, indoors or outdoors – whatever you fancy! Your ideal ‘battlefield’ can be in a school compound, your condominium premises, your office, public parks or any desired location (as long as the premise management gives their nod of approval). If you do not have a preferred location, drop us an email and we can advice you on battlefields suitable for your group dynamics. We also hold weekday mania shoot outs at various parks weekly and monthly. Check out our Events & Promotions page to find out more!